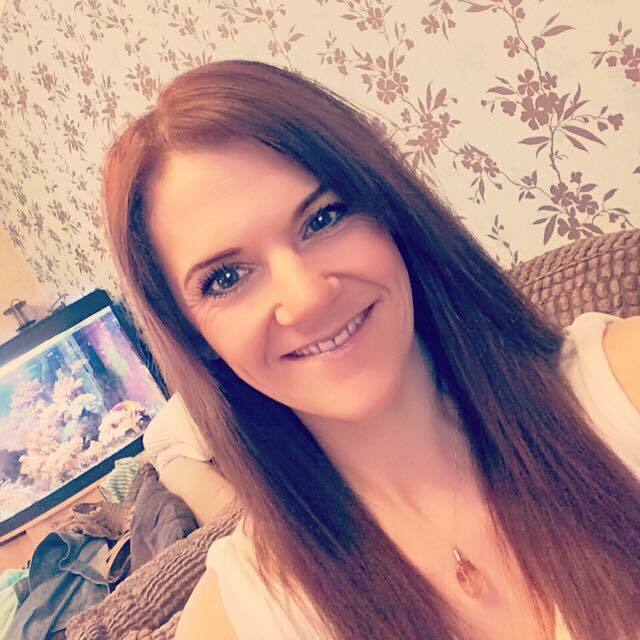 I was thrilled to hear from the lovely Lis at Easy Mom and Baby offering me the chance to try out some of her fantastic products. 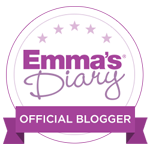 I absolutely jumped at the chance; I loved the look of the products and the companies dedication to providing a natural approach to baby products. 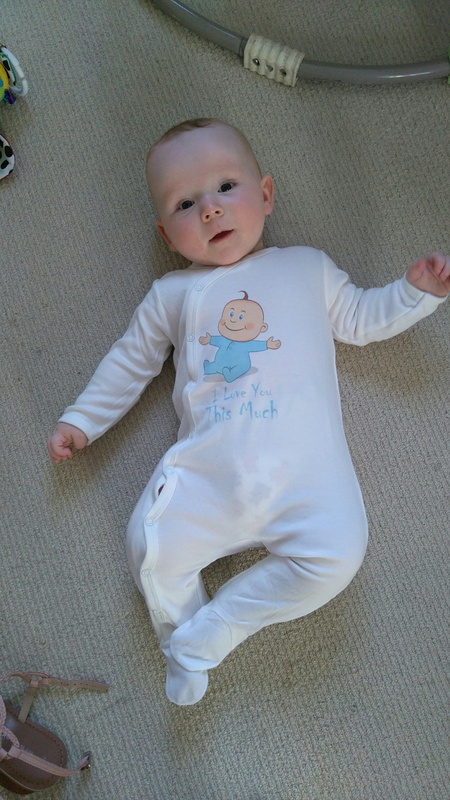 The baby gros are absolutely gorgeous and made from 70% bamboo and 30% organic cotton. I cannot even stress how amazingly soft they are and the fabric is really breathable. The combination of the two fabrics is really delicate, perfect for baby skin and is ideal for babies suffering with eczema and any irritated skin complaints. 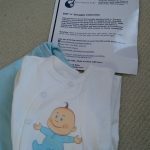 Josh looked very snuggly and cosy in his sleep suit and he slept really well in it! It was lovely and soft and it comforted me to know it was breathable as he wore it on a night that was quite hot! He’s had some dry skin patches too so it was nice for him to have something so soothing on. Josh is a HUGE fan of the bath so I was really excited to try out the washcloths that were sent to us. Again, they are incredibly soft, and are 100% bamboo. I’ll be honest I’ve never seen products made of this before and I don’t know why because it is lush! With Josh now weaning, I am finding lots of food in his neck when I bath him and this was perfect for cleaning his delicate skin. Before I’ve used sponges but always worried they were a bit harsh against his soft skin, but these were perfect. The bamboo is also anti bacterial and anti fungal which is ideal for such a product; I definitely worry a bit about Josh picking up germs and as we all know, this can easily be done with wet bath products! And then there was a little treat for me – and a GORGEOUS one at that! 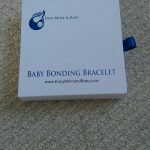 This is a gorgeous Baby Bonding Bracelet! 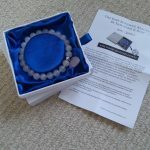 I am really into crystal healing so this was right up my street. 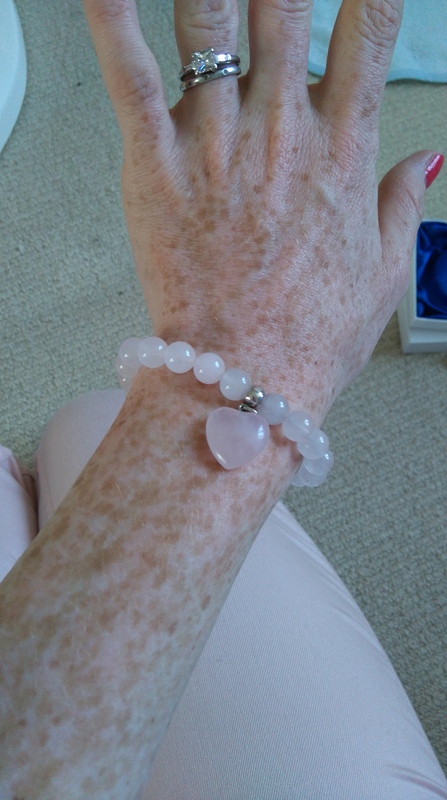 This lovely bracelet is made of Rose Quartz, which is one of my favourite gems and I actually sleep with Rose Quartz under my pillow for its benefits. Rose Quartz is known to evoke increased love and affection and is the most powerful of fertility gemstones so it is perfect for wearing to help develop a bond to your bump, and also with your baby when breastfeeding. It’s an additional bonus that the bracelet is really cute too! I have received many compliments about it. So as you can tell I love Easy Mom and Baby products!! They are simple, not overly fussy, but hugely effective! I love the natural elements of everything, and the fact that the happiness and comfort of both Mother and Baby is of huge importance to what is being sold. I think it shows they really care about their customers.